35th anniversary power rangers. 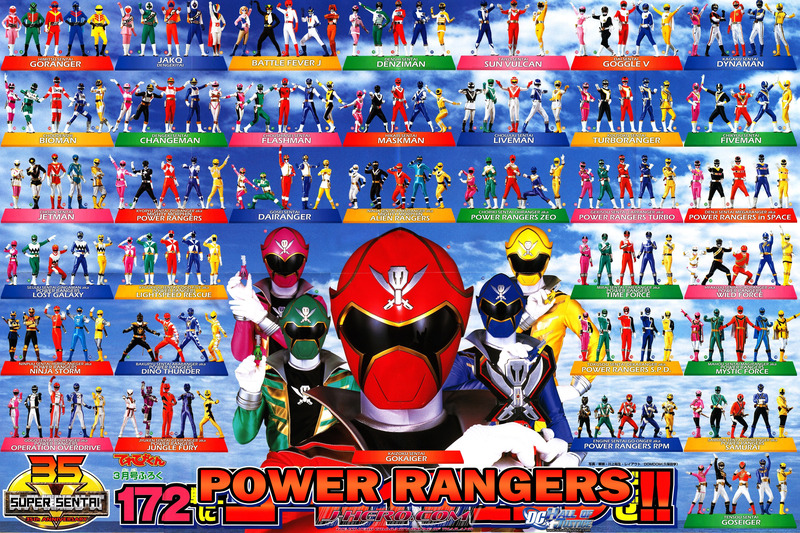 All 35 power ranger series and all 172 rangers.. HD Wallpaper and background images in the The Power Rangers club tagged: power rangers rangers pirate armada power rangers 35th anniversary 172 rangers 35 seasons. 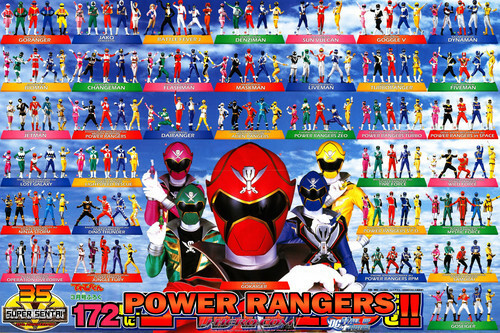 All 35 power ranger series and all 172 rangers.